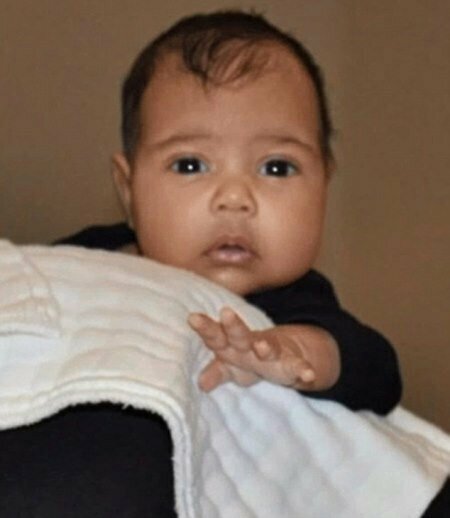 Kanye West showed a picture of his daughter North West today on The Kris Jenner Show.She looks so much like her mom “Kim”. She’s Adorable. ..